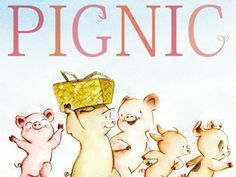 Once again, we’re proud sponsors of Multicultural Children’s Book Day 2019. We’re super excited about their mission and how they’ve grown. They’re passionate about changing the pages of the books our children read to reflect the diversity in our world. We hope you’ll join us in support of this great organization, which puts books with diverse characters into classrooms across the country. Be sure to check it out and spread the word! Recently I was asked to speak at a local high school about why we started Pack-n-Go Girls. To be honest, I was a bit intimidated by the 200+ students in the auditorium. After all, I’m a children’s author, not a young adult novelist. What was I possibly going to say that would interest them? As I thought about it, I realized, I had a very important message to share. I always felt our mission at Pack-n-Go Girls was more than just to sell some books. It was to make a difference by nurturing an adventurous spirit that inspires kids to go out and explore the world, infusing kids with curiosity and an insatiable thirst to learn, and coaching kids to notice what unites us and appreciate the value of our differences. This is what multicultural literature brings to the table. And here is the message I shared about why it was important. My daughter and I are singing along to Camila Cabella’s popular hit song while riding home from school. I think back to our summer trip and turn to her and ask, “Remember that time in Havana? Isn’t it cool that you’ve been there?” She smiled and nodded enthusiastically. “Yeah, we had ice cream at Coppelia where Aunt Marilyn used to get her ice cream when she was a girl, before she came to the US. And we danced salsa on the streets at night. 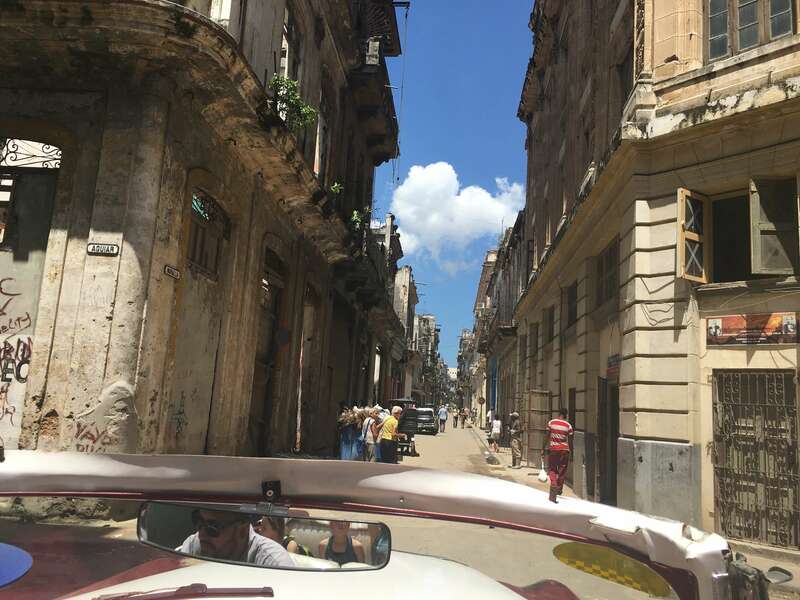 I think I did leave half of my heart in Havana.” But wait, what does this have to do with multicultural books? Traveling builds memories and empathy with others. And you can travel the world right now simply by reading! Multicultural books expose children to different cultures, different customs, different perspectives, and even different foods (try a multicultural cookbook or a recipe at the back of our Pack-n-Go Girls books). And they build excitement, curiosity, and an adventurous spirit for traveling to experience new places and people in the future. If we teach our children to move into the world from a place of openness, wonder, and curiosity, rather than fear, judgment and separation, we set them up to live profoundly more nourishing, connected lives. Reading multicultural books are an easy first step in this direction. 2. She’s just like you! In 2015, less than 15% of books depicted characters from diverse backgrounds. That number is growing. 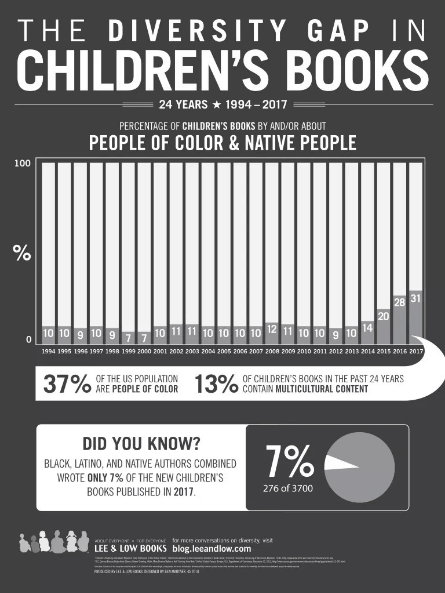 In 2016, the number jumped to 28%, and in 2017, it hit 31% (Cooperative Children’s Book Center, School of Education, University of Wisconsin-Madison; chart to the right from Lee & Low Books). We are making progress, but we still have a ways to go for multicultural books to make it on to bookshelves, make the bestseller lists on Amazon, and be integrated into classrooms. Consider this: How much does it mean to children to read a book that has a girl or boy “just like me” in it? The loss isn’t just for children who don’t see themselves on the pages, but the loss is also for the children who only see themselves on the pages. How do they learn to appreciate and understand other cultures? We need to continue to grow the writing, publication, and marketing of multicultural books. Just because they are written doesn’t mean they are readily available for children to pick up and read. How do we do this? 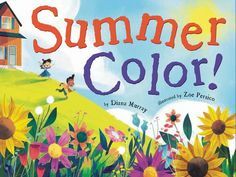 With promotions such as Multicultural Children’s Book Day, and by doing our own individual part to share, review, and promote multicultural stories we know of and like – not just the latest bestsellers. 3. It’s a connected world. 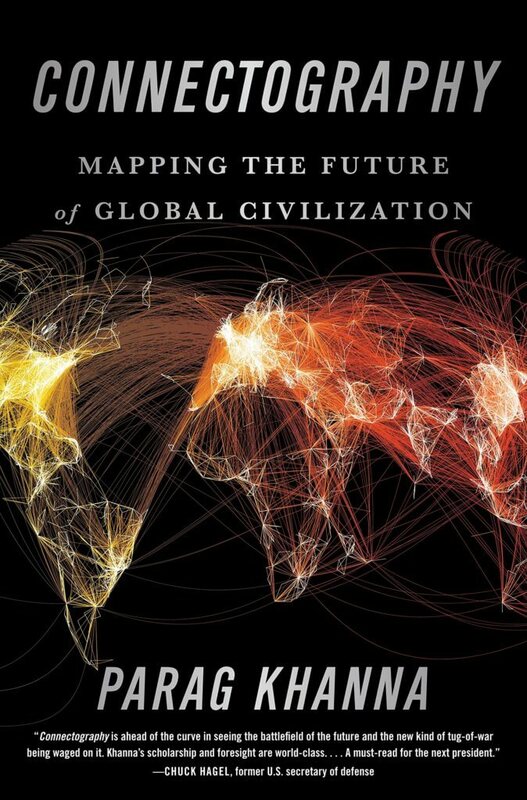 If you haven’t read world-renowned economist, Parag Khanna’s 2016 book, Connectography, or watched his TedTalk, take a few minutes to consider his predictions. The essence is this: “We’re accelerating into a future shaped less by countries than by connectivity. Mankind has a new maxim – Connectivity is destiny – and the most connected powers, and people, will win.” Think about our mobility and transportations systems. How did ships and then airplanes change our ability to interact with other cultures? Our connections are further connected with power systems such as oil and gas pipelines and electricity grids. And our communications systems such as the internet, cables, satellites, cell networks and data centers make our connections virtually instantaneous. Consider this: Upon a recent visit to the South African bush, I was still able to Facetime my parents to assure them I wasn’t yet eaten by a lion. That’s cool, but again, what does this have to do with multicultural books? Well, how does our connected world impact our children now? In the future? Our kids are moving into a world that will expect them to be comfortable with other cultures and sensitive to our differences. Even in monochromatic cultures, people need to be curious, inclusive, patient, and collaborative. With today’s world and—even more—tomorrow’s world, we need to raise our children to be agile and adaptable in working with other cultures. What are we doing to prepare them for our hyper-connected future? Multicultural books are a concrete step you can take right now to help your child adventure into our global world without fear, be curious, value what unites us, and celebrate the differences that make us unique. 4. Who are our future leaders? Working as global leadership development consultants in our other jobs, Janelle and I have seen first hand the skills needed to compete in our new connected world. We’ve seen the leaders who have been exposed to other cultures – whether through education or travel – and we’ve seen the leaders who have not. And we’ve seen the leaders who have been able to make a difference and successfully lead their companies in a global economy, and those who have not. We’ve noted the competencies that Fortune 500 companies need to be successful today: cultural exposure, cultural sensitivity, communication, inclusivity, boundary spanning, curiosity, collaborative, agile, etc. (Sources: Darden, Harvard, Forbes, Center for Creative Leadership, and McKinsey studies). And we realized that we are teaching these leaders these critical competencies too late in the game – when they are more closed-minded, fearful, and set in their own cultural ways. That’s part of the reason we started Pack-n-Go Girls. We need future leaders who can work globally and who embody these competencies. And we need to start building global citizens now. Multicultural books are an easy way to begin to build the competencies our children will need to compete in the future global economy. What better way to start discovering the world than in multicultural books, and we are proud to be a part of this movement. 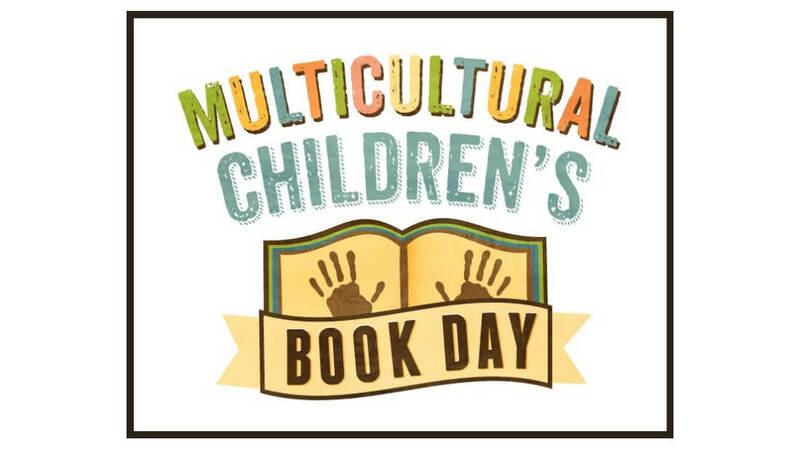 To start reading today, check out the Multicultural Children’s Book Day Diversity Book Lists. And be sure to follow along with the book reviews that will be coming in January 2019. And, if you have children 6-9, be sure to check out Pack-n-Go Girls. Tour haunted castles in Austria, catch thieves in Mexico, save dolphins and turtles in Brazil, search for lost golden temples in Thailand, and chase aliens in Australia. AND at the same time, inspire kids to embrace adventure, be curious, value what unites us, and celebrate the differences that make us unique. Inspire them to take on our boundaryless world – to become global citizens. Visit Pack-n-Go Girls for more information or find the books at your local bookseller or on Amazon.